Following the dictum of doing what you love, this seminar will show poets how they can explore whatever theme, hobby, or territory intrigues them most to create poetry with real power. This seminar will show how to blend personal experience with historical and current events to create work that is universal. Examples of poems in early and later drafts will be used to show an original concept expanding with research and tightening with revision. In classroom exercises, participants will create their own poem and be guided through an examination of their work. 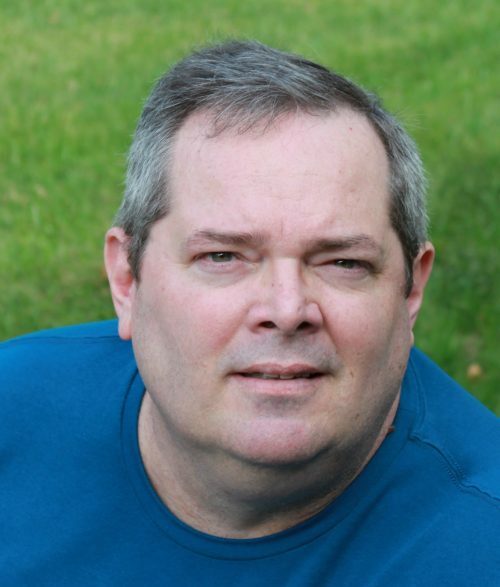 About the Instructor: Bill Glose is the author of four poetry collections. He was named the Daily Press Poet Laureate in 2011 and featured by NPR on The Writer’s Almanac in 2017. His stories, poems, and essays have appeared in numerous publications, including The Missouri Review, The Sun, Rattle, Narrative Magazine, and The Writer. Among his honors are the F. Scott Fitzgerald Short Story Award, the Heroes’ Voices National Poetry Contest, and the Virginia Press Association First Place Award for Sports News Writing. Please send an email to programs@writerhouse.org to register for this seminar.